What are cold water storage tanks? Cold water storage tanks are used in a vented central heating system which rely on these cold water tanks to provide the system with mains cold water. The water from the cold water storage tank is then heated up and sent to where it is required. Leaking and faulty water tanks or cylinders can create a lot of damage to your home. 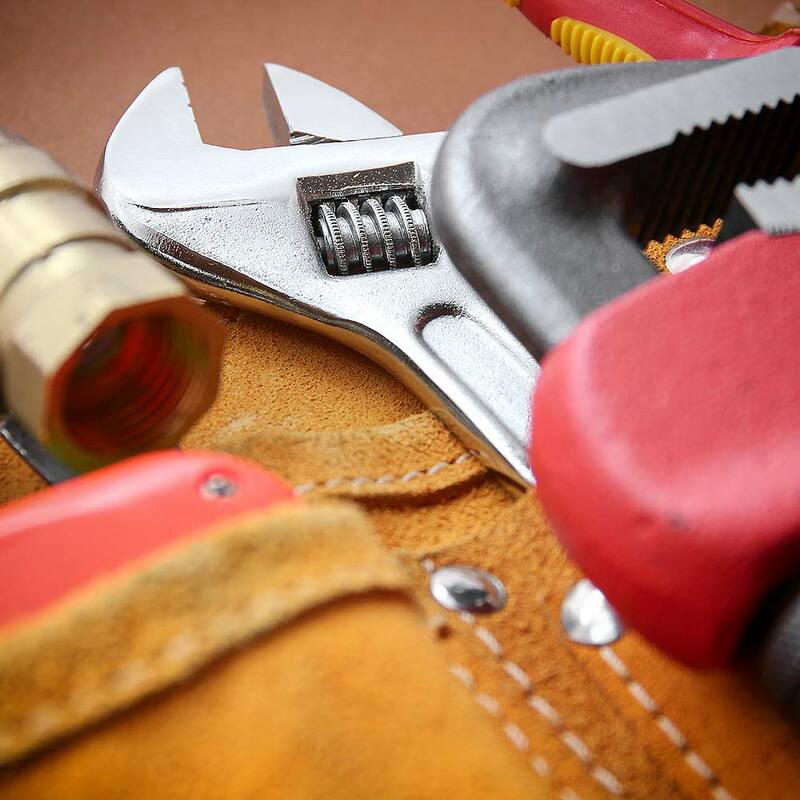 With over 15 years experience, our fully experienced plumbers will provide installation advice on a selection of makes and models. We will also diagnose and repair a variety of problems including dripping or faulty safety valves, low water pressure, leaks and short cycling. Modern house building practice is that drinking water in the home comes directly from the mains. Water for other domestic purposes (bathrooms, hot water, and central heating) is fed from a cold water storage tank, usually located in the loft. 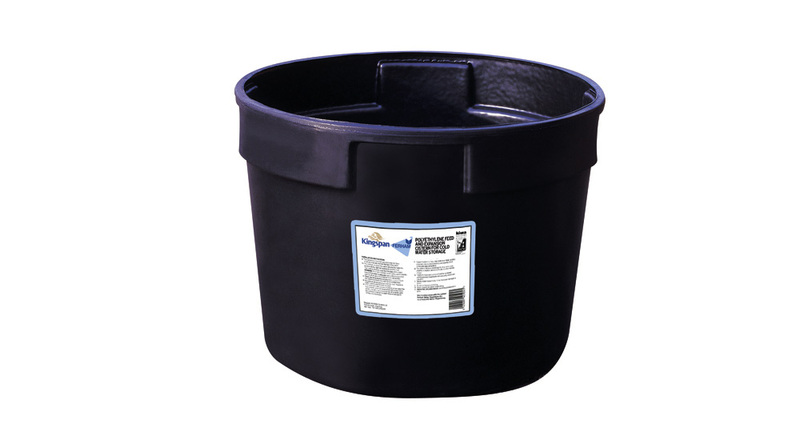 Traditional cold water storage tanks, also known as loft header tanks, are available in a wide range of capacities and cistern types such as low level tanks, open top circular and enclosed cold water tanks. Available in a range of sizes from 25 to 100 Gallons (114 to 455 Litres), circular header tanks can often provide a solution when you can’t compromise on volume and the footprint of the tank is restricted, preventing the use of a rectangular tank. The cisterns are manufactured using highly durable moulded plastic in accordance with BS4213:2004 and are fully WRAS & KIWA approved. Ribbed design eliminates need for metal reinforcing bars preventing corrosion and extending life of the tank. 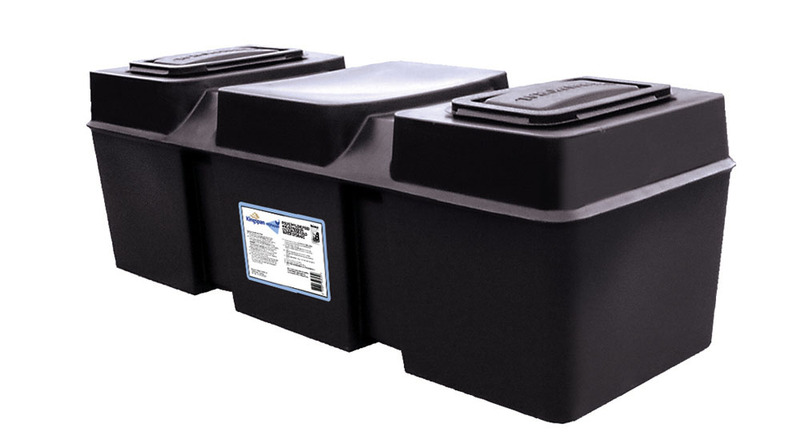 Available in a range of capacities from 25 to 100 Gallons (114 to 455 Litres), these cold water tanks have been designed with a low profile making them suitable for installing in locations with limited head room, such as lofts. They are fully enclosed to protect the water from becoming contaminated by falling debris or pests and rodents falling into the tank. Please get in touch to arrange an appointment to discuss your requirements.